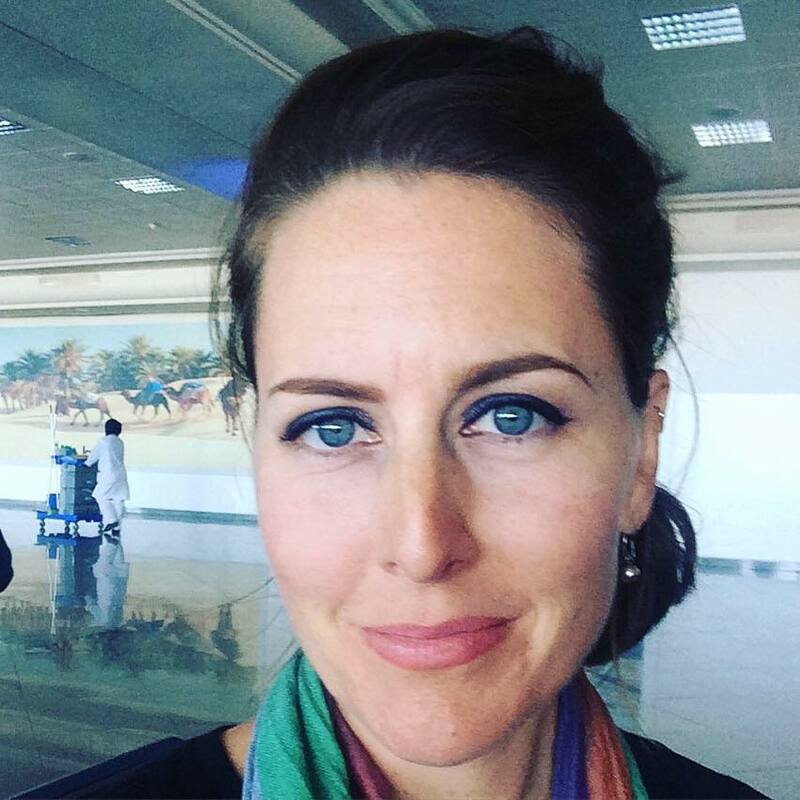 Courtney Erwin is a specialist in international and comparative law, with expertise in international human rights and Islamic law. She has over a decade of experience working internationally with religious, political, legal, and civil society actors, in addition to UN agencies, multi-lateral organizations, and foreign governments. ​In 2014, she moved from Qatar to Morocco to work as Senior Program Specialist at the Mohamedian League of Religious Scholars (al rabita al muhammadiyya lil 'ulama'), which provides intellectual Islamic leadership through a network of twenty research centers throughout the country. In this role, she assists the Secretary General with research on special projects related to Islamic thought and leadership. In addition, she consults with international organizations, including, the United Nations Office of the High Commissioner for Human Rights, with whom she conducted field visits to local communities in Palestine, Egypt, and Tunisia in relation to a study on the right to education. Recently, Courtney launched an Arabic program, “Hello Maroc!” on the Moroccan web television station, TéléMaroc.